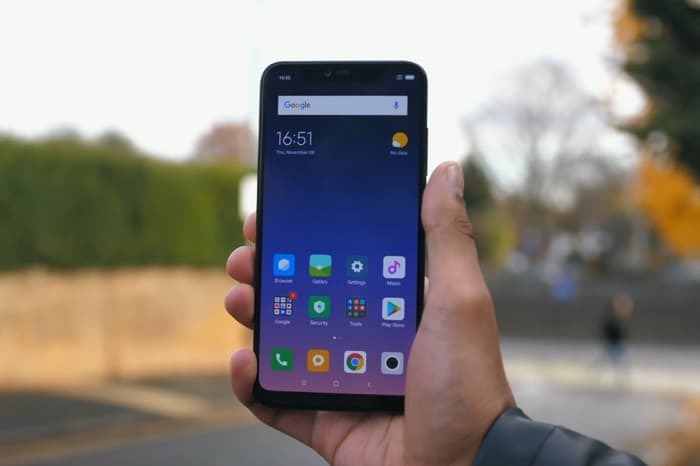 The Xiaomi Mi 8 Pro has recently launched in the UK and now we have an unboxing video of Xiaomi’s latest Android device. The handset comes with a 6.21 inch Super AMOLED display that features a Full HD+ resolution of 2248 x 1080 pixels. The device comes with a Snapdragon 845 processor and 6GB of RAM, it also comes with 128GB of storage. There is another version of the handset that is available with 8GB of RAM. The Xiaomi Mi 8 Pro comes with high end cameras on the front and back, these include two 12 megapixel cameras on the back and a single 20 megapixel front facing camera, the handset comes with android 8.1 Oreo.